I have been clipping coupons all of my adult life. I grew up watching my mother clip and use coupons, as well as my grandmother, so for me it was just natural. I can’t believe people who throw the coupon inserts right in the recycle bin every Sunday morning. To me, they are throwing away pure cash! I get such a thrill watching my savings rack up at the supermarket and seeing the faces of those behind me and cashier. With that said, yes clipping & organizing coupons does take time. I have tried many different techniques over the years to organize my coupons and I can just never stick to anything. Being organized is the first step in saving money. How do I find coupons? I buy the Sunday newspaper every week. My mother gives me her leftover inserts of what she does not use. My husband keeps an eye out on the trains he works on for any leftover coupons. I visit www.livingrichwithcoupons.com. I have been following Cindy’s blog for a good five years now. Cindy does all of the work for us. She matches up all of your local supermarket deals with coupons and where you can find them! When it is THAT easy, how can you NOT use a coupon!? I print off coupons from websites such as coupons.com, redplum.com, smartsource.com. For many years, I sadly had my coupons very disorganized. They were simply piled up and when I needed to go food shopping, I would scour through each and every insert and printed piece of paper. How time consuming! 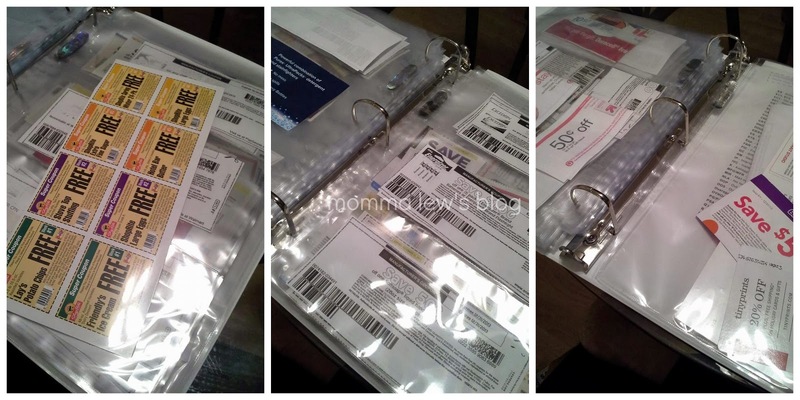 Thankfully for me, I was able to review UltraPro’s coupon binders! I took some time and went through all of my coupons, clipping out the ones I will use and recycling those I do not use. Luckily for me, I can bypass the diaper and formula coupons, but I hand those off to all of my friends who still need to save on these! I organized my 3-ring Coupon Binder to hold all of the coupons I have. It holds up to 80 pages and has 2 inside cover pockets that can securely hold it’s contents. 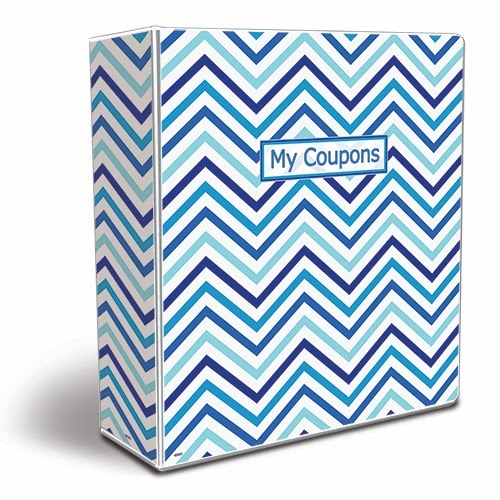 If you are new to coupons, the Coupon Terminology Sheet will be extra helpful to you! The binder includes 40 assorted Ultra Pro Clear Coupon Pages which are Acid & PVC Free. I have more than enough pages to hold my coupons and then I used the large pages to hold my non-supermarket store coupons (things like Carters, OshKosh, Children’s Place, etc.). 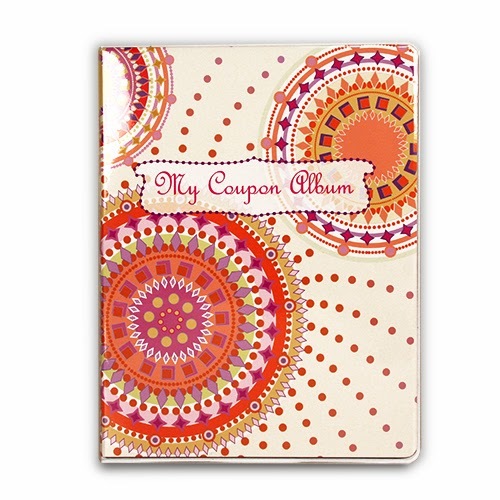 The 4 Pocket Coupon Organizer Portfolio is what I take with me to the store. 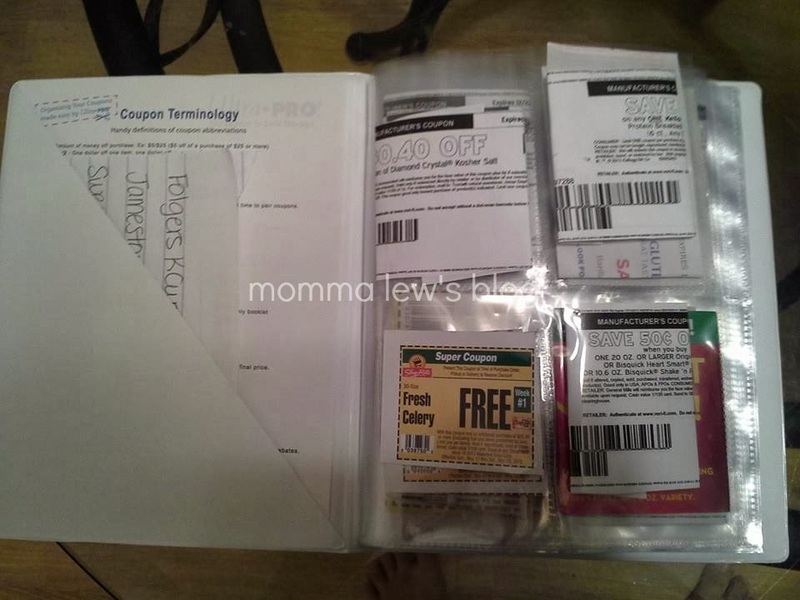 After I match up my coupons from Cindy’s website, I organize them by aisle. I take them out of the pages as I pick up the item in the store and store it in the inside cover pocket. I also keep coupons in here for stores I visit frequently (Target) and restaurants and I keep it in my bag. This way I always have my coupon when I need it! Purchase your Coupon Organizers on the UltraPro website or soon on Amazon!